Thought technology was only invented, updated and implemented on the western side of the world? Well here you go, India has proudly stepped on the tracks to compete with the developing world by bringing out the very best in tech. 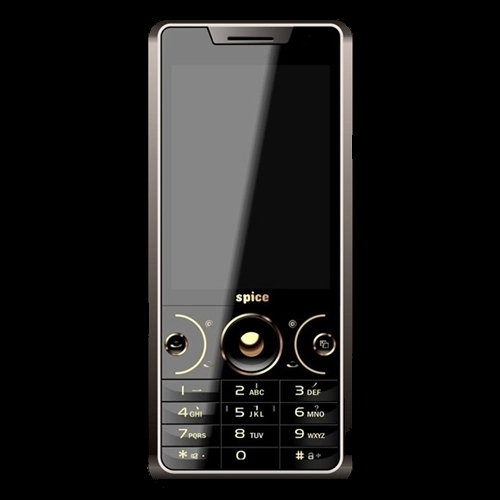 India’s Spice Mobile has launched a handset which is tagged to be the company’s as well as the country’s very first handset to feature 3D and that too without glasses. Spice Mobile M-67 is a 3D phone which comes with an auto-stereoscopic display, allowing users to view 3D videos without the need of any special kind of glasses. This type of technology is surely new, even to the western part of the world and India has successfully rolled out its very first. The 3D phone will be available at more than 50,000 retail outlets with a price tag of $97. Yes, the technology is improving day by day. Nice mobile! Previous Entry: Wi-Fi Direct To Launch Today, Will Bluetooth Fade?